Homeowners enjoy numerous benefits when they install retractable shades by Polar Shades. Window shades play an obvious role in controlling the amount of sunlight that enters a room but they do so much more than that. These attractive window coverings save on energy costs, improve the aesthetic value of a home and are available in designs that improve safety. During the summer, sun control products reduce solar heat gain through the windows, which lowers inside temperatures and saves on cooling costs. Light colors reflect the sun’s rays more efficiently than dark colors but the glare may interfere with views. Advancements in technology have produced performance fabrics with an aluminum finish on the exterior side to diffuse light and eliminate glare. 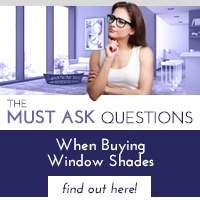 During the winter, shades offer the option of allowing sunlight to enter the room. Increasing the natural light can save on energy costs by reducing the need for artificial light. At the same time, the sun’s rays can help warm the interior and decrease heating costs. 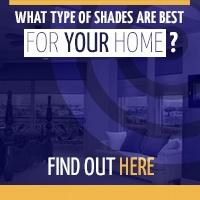 Shades are available in a wide variety of styles and colors making them visually appealing as well as functional. 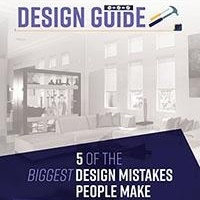 This allows homeowners to incorporate their window coverings into any interior decorating scheme effectively. Motorized shades are ideal for those windows that are difficult or impossible to reach from ground level. Homeowners can control lighting and increase privacy at the push of a button. Automated systems allow users to control shades with a timer eliminating any further input to close and open them at certain times of the day. For households with small children, Polar Shades offers a safety device to prevent strangulation. If the Cord/Chain Safety Locking Tensioner comes loose or is improperly installed, the locking mechanism renders the chain or cord useless until it is reattached. 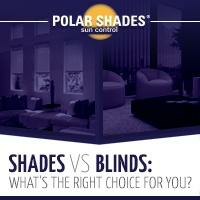 To review your options for installing retractable shades in your home, call Polar Shades at 877-260-6110 or 702-260-6110.